The final show have been added to Bristol’s In:Motion line-up for its 2018 season, including the NYE and NYD events. 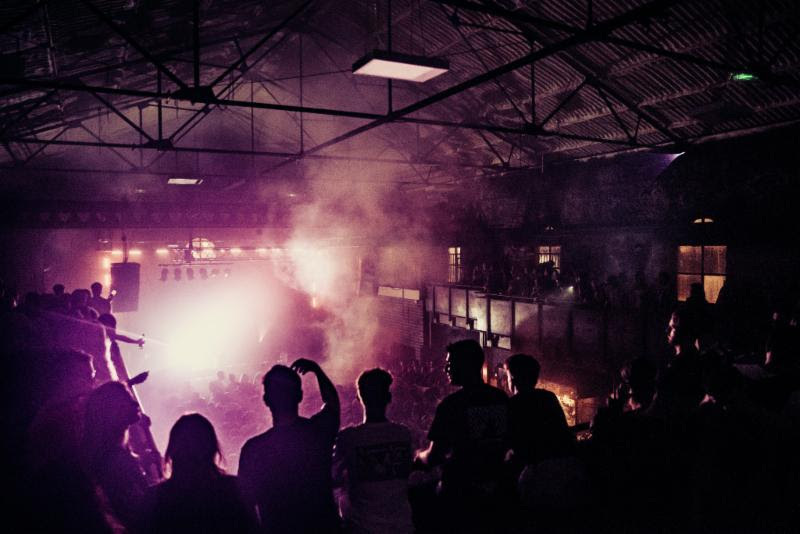 Flying Lotus, The Black Madonna, Friendly Fires, Sub Focus, Hunee, Special Request, Hannah Wants, IGLOOGHOST, Enzo Siragusa and Booka Shade are the new acts added to the clubbing series. On Friday, November 9th, Denis Sulta will support his sold out In:Motion appearance with a boat party setting sail at 7pm. Also added for November Two Faced & AKA Presents with Special Request (November 16th), a 39-piece orchestra playing classic songs for Kraftwerk Re:Werk alongside Max Cooper (November 23rd), Claptone & The Masquerade with Booka Shade (November 24th) and Perpetual Presents with four-hour sets from Maceo Plex and Danny Daze. Just announced for December are a Friendly Fires live set at Anson Rooms (December 1st), a FUSE 10 Years party with Enzo Siragusa, Archie Hamilton and more FUSE regulars (December 7th), a 3D show from Flying Lotus with IGLOOGHOST and Lapalux (December 14th) and a Skream Open To Close (December 29th). For New Year’s Eve, Hannah Wants, Redlight, Todd Edwards, Madam X, Klose One will take over Motion while Sub Focus, TC b2b Annix, Jungle Warriors, Circuits (Kasra x Insideinfo), Unglued and more play The Marble Factory. 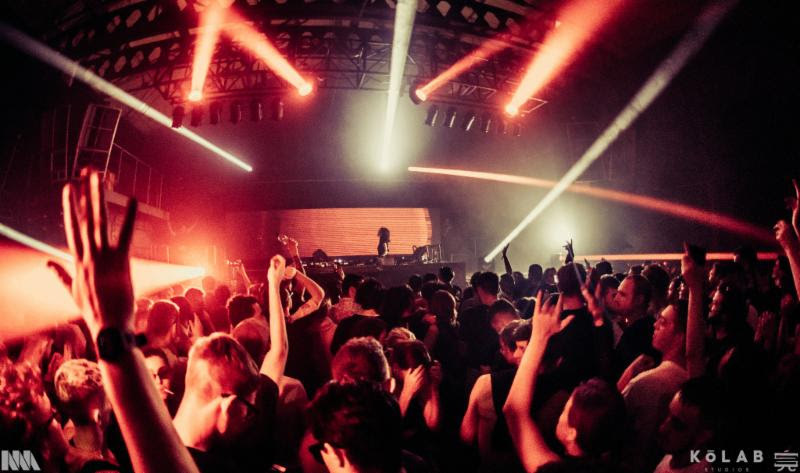 For those looking to go out on New Year’s Day, there will be music across Motion, The Marble Factory, Tunnel and Cave featuring The Black Madonna, Palms Trax, Jayda G, Hunee, Call Super, Saoirse, Batu and Mella Dee. For tickets and full listing details go to bristolinmotion.com. For tickets and details go to bristolinmotion.com.